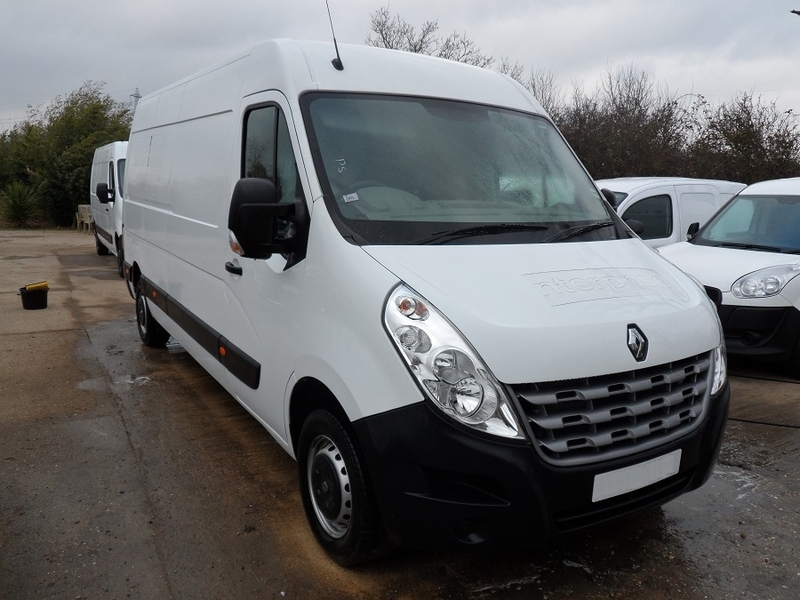 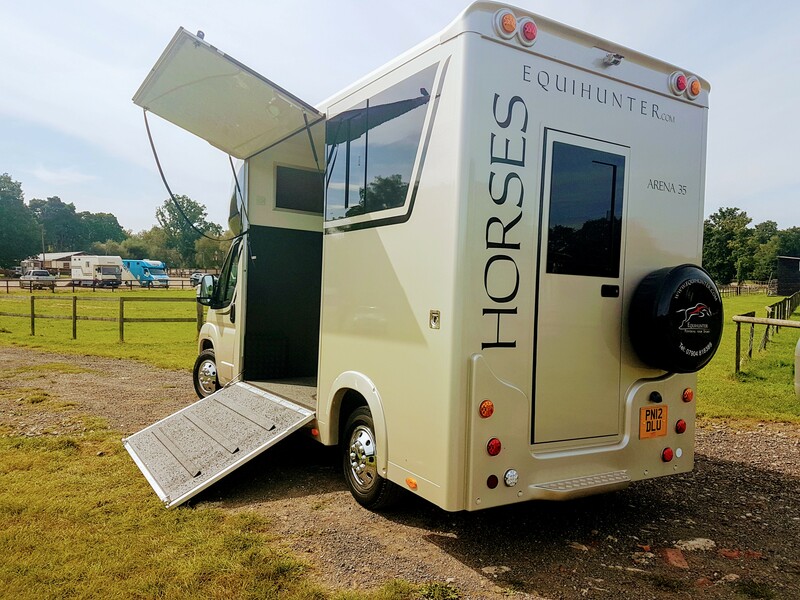 Our latest Encore 45 – 4.5 tonne horsebox build has just been collected by our customer from our West Yorkshire workshop…. 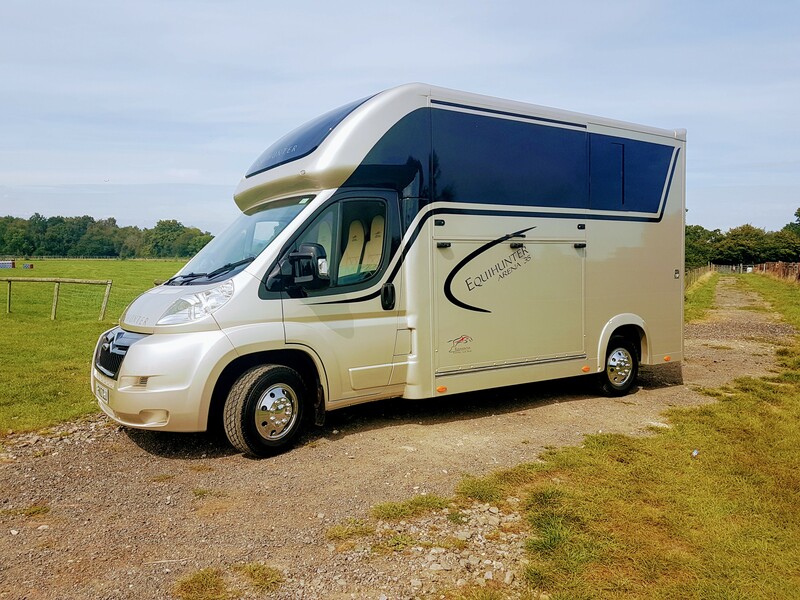 Isn’t it just fabulous…!!! 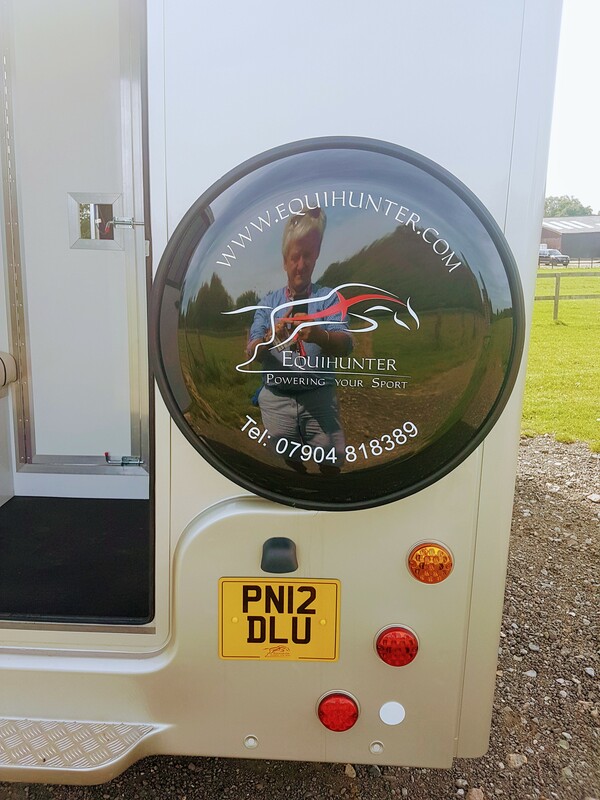 [Equihunter] The British Grooms Association posed an interesting question on their website today …. 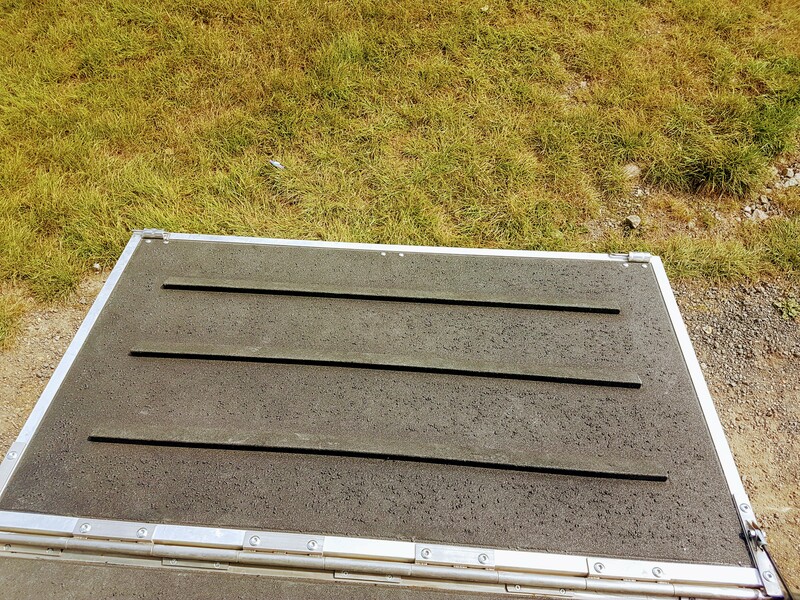 What is the real truth behind the employment issues in our industry? 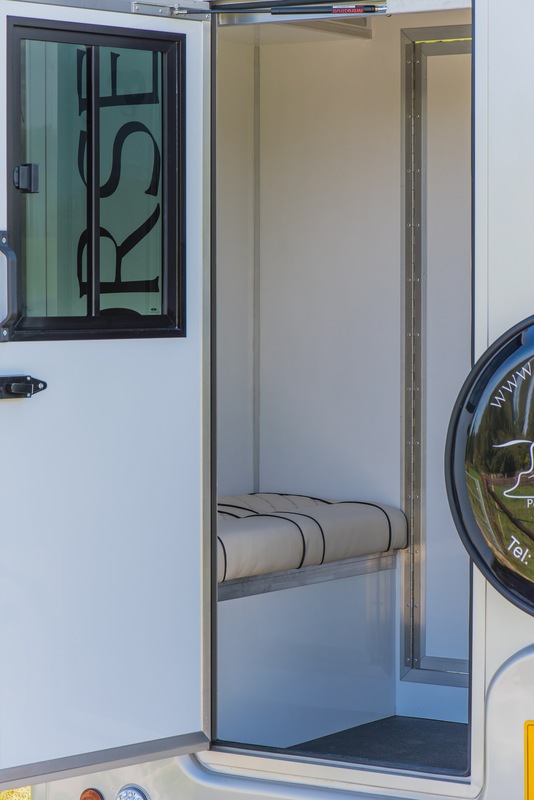 The British Grooms Association has been created to provide a professional organisation for grooms of all disciplines. 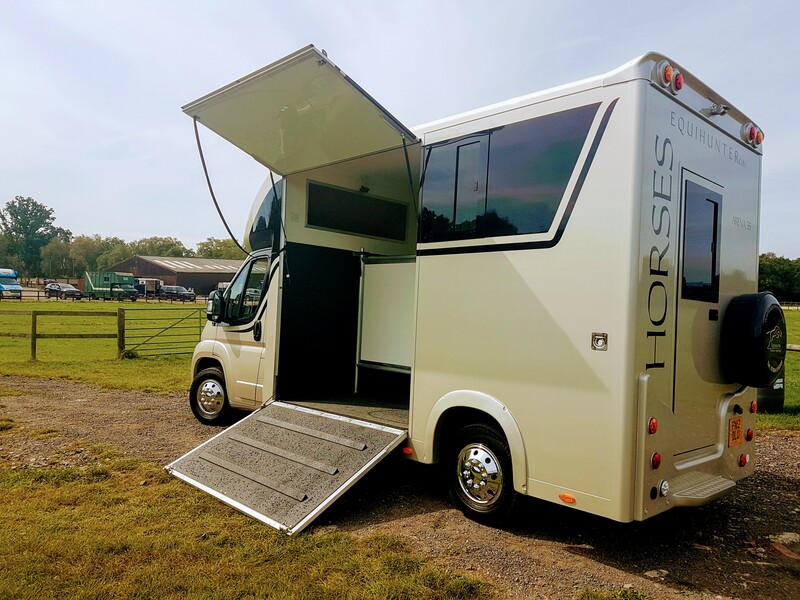 The British Grooms Association (BGA) has issued a plea to the equestrian industry for their help in unveiling the truth behind employment trends within the sector. 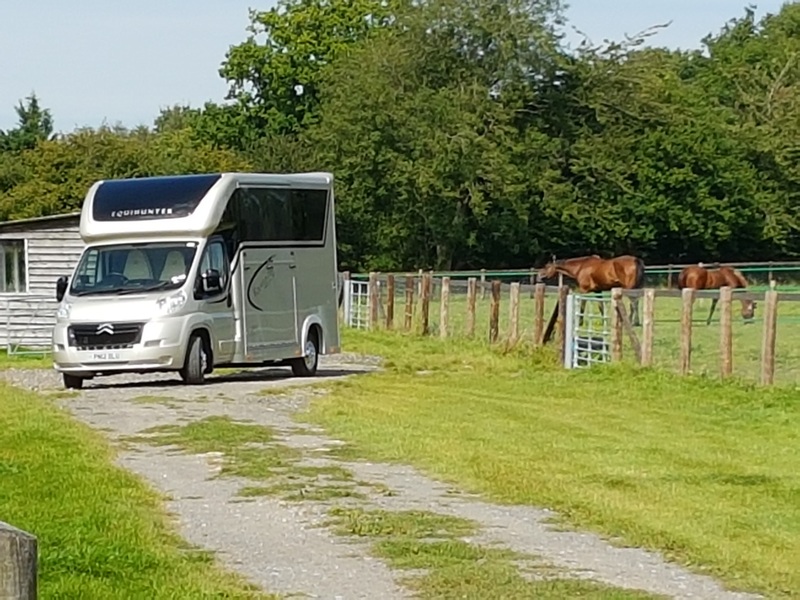 As the professional membership association which represents the career interests of grooms, the BGA is urging all those who work with horses to come forward and have their say. 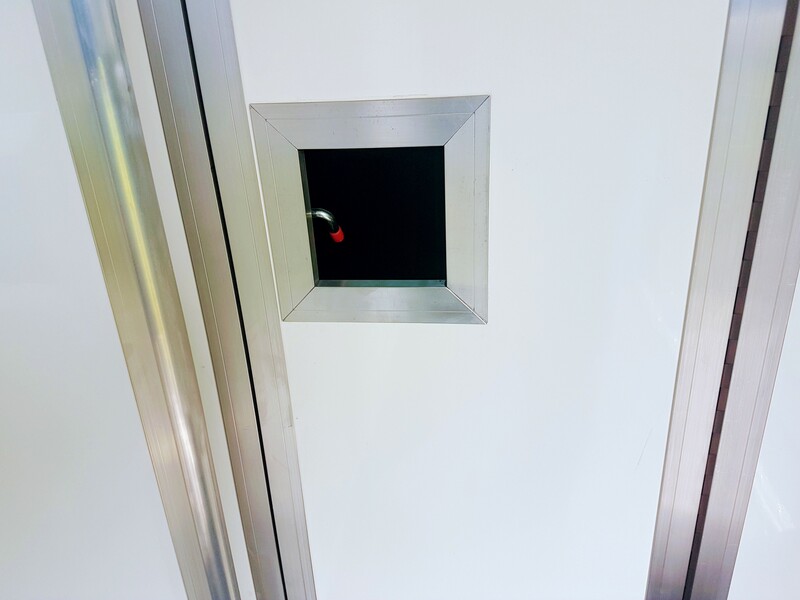 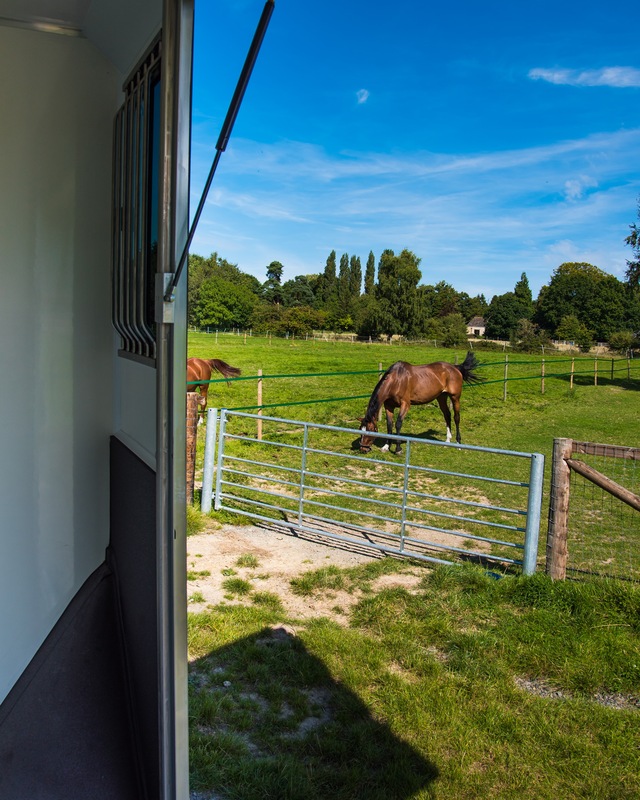 The two surveys, one targeted at grooms and the other to employers, have been compiled with the combined expertise of Georgina Brooke-Holmes of Coventry University and Sport England in partnership with BGA. 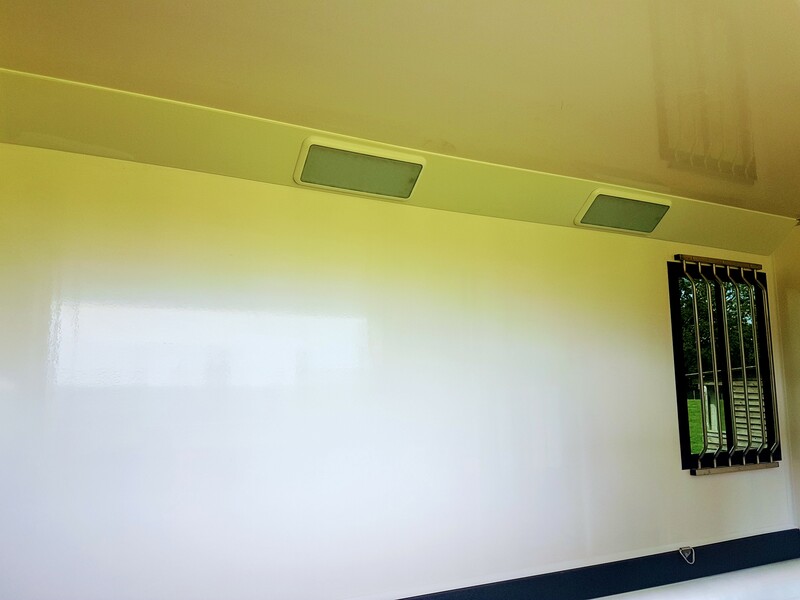 Participants can opt to submit their answers anonymously to ensure that a true picture is generated. 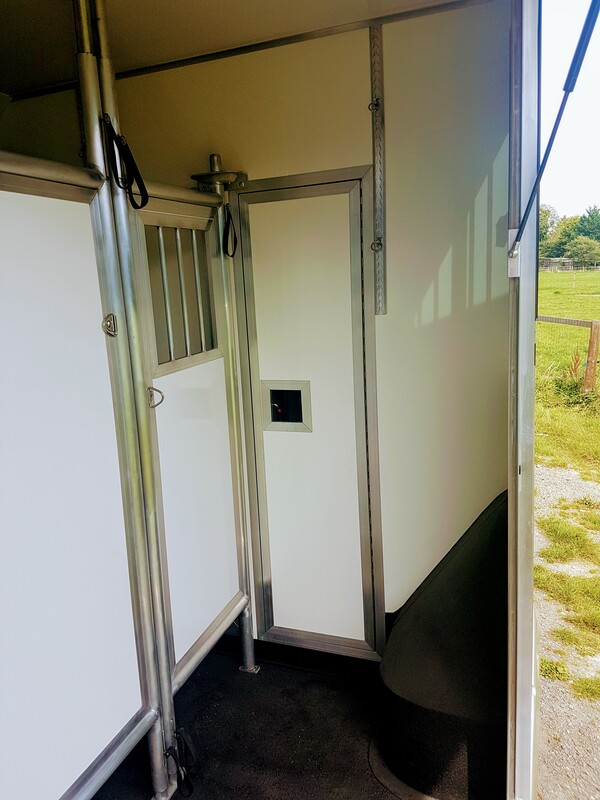 To add a little more incentive there is the opportunity for respondents to win a £100 cash prize or a luxury hamper of Absorbine grooming products, in return for giving up a few minutes of their time. 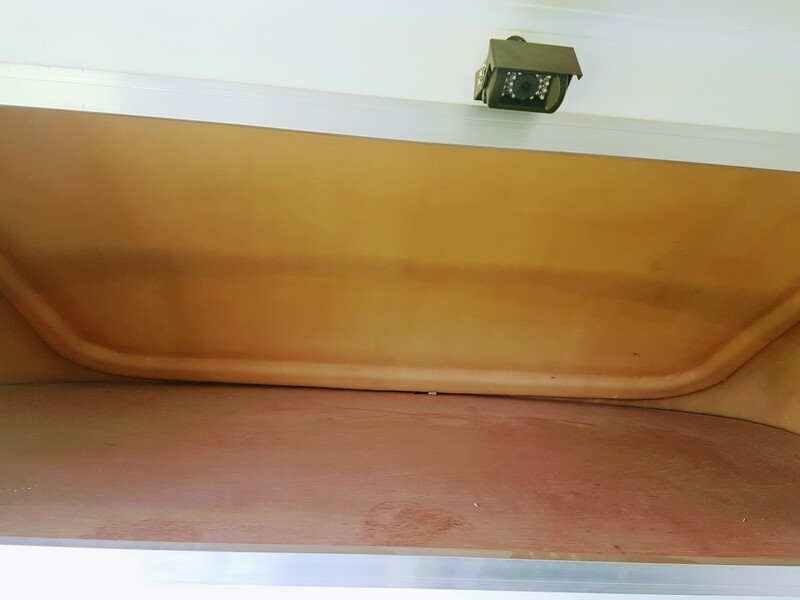 Filling out the surveys is easy. 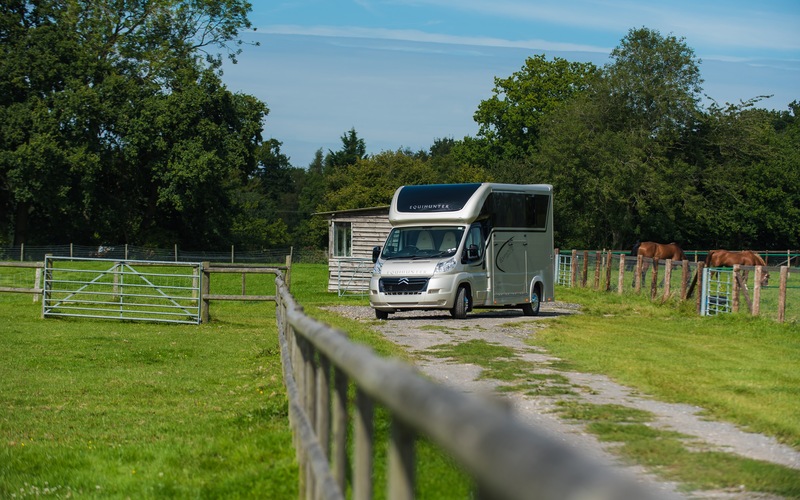 Read the original BGA press release here…..
[Easy2Insure] A recent report in the Financial Times suggests that niche motor industry businesses are currently bucking the economic trend and doing rather well. 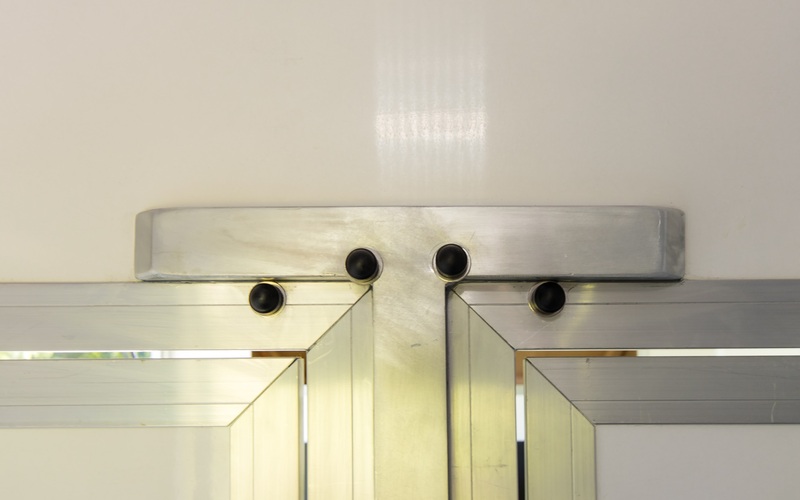 The report looked at a number of businesses in the usually hard-hit North East of England and found that, rather than struggling during one of the worst economic periods in decades, small manufacturers and specialist producers are doing particularly well financially. 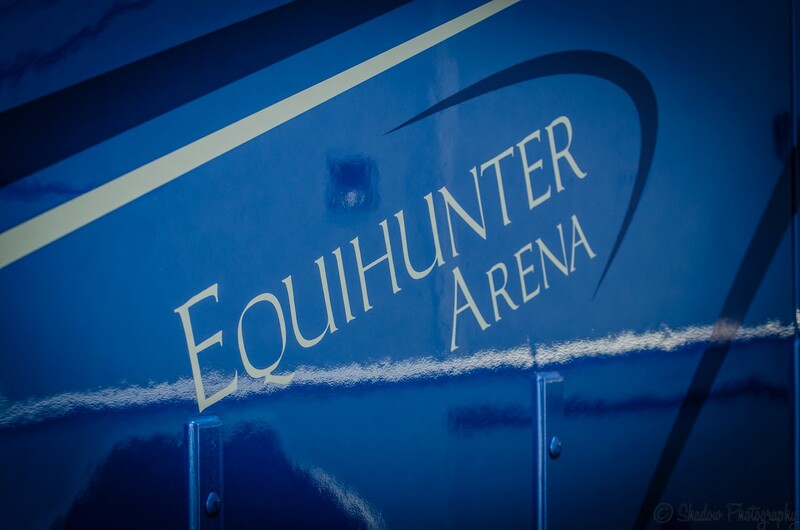 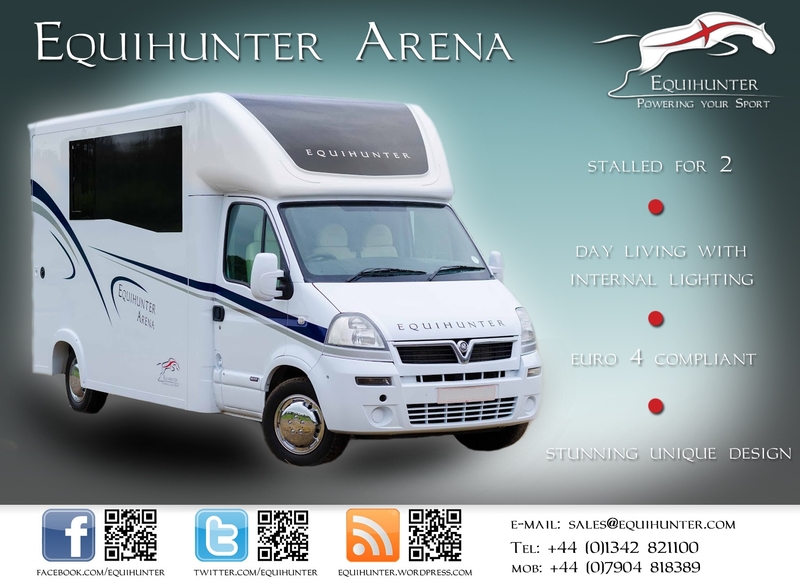 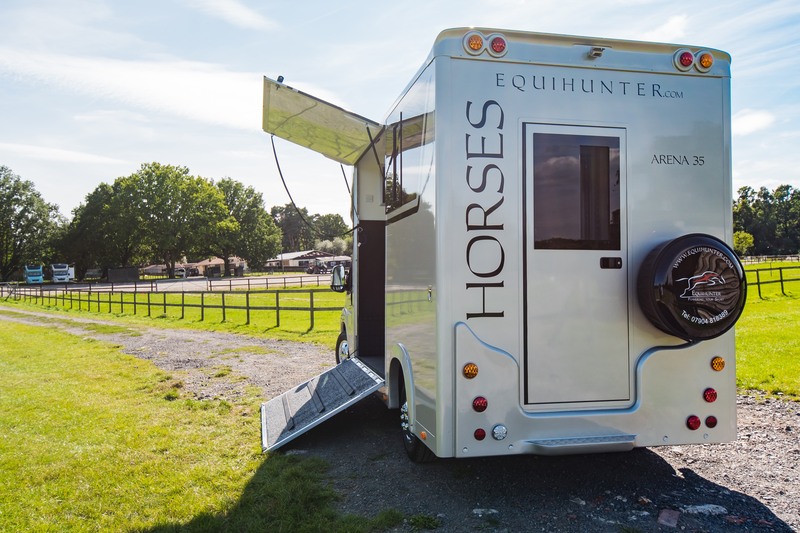 One of those listed is the UK’s largest horsebox maker Equi-Trek. 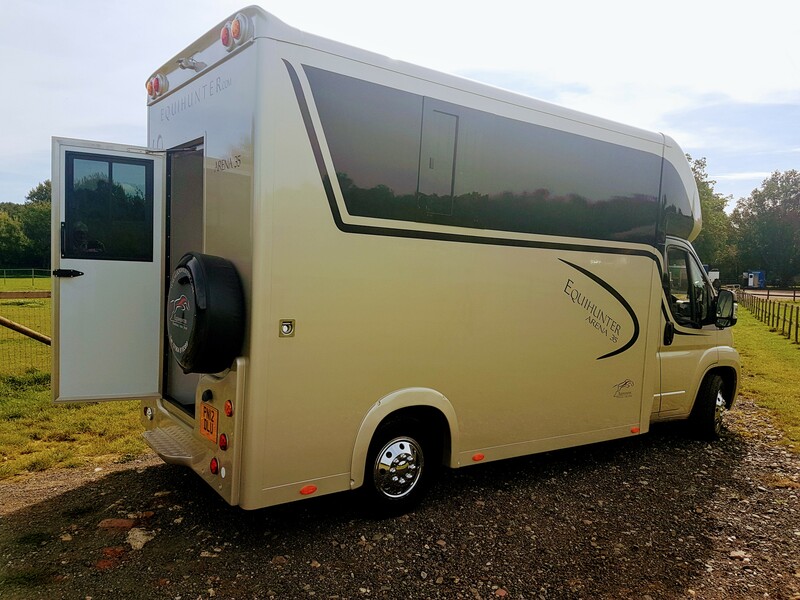 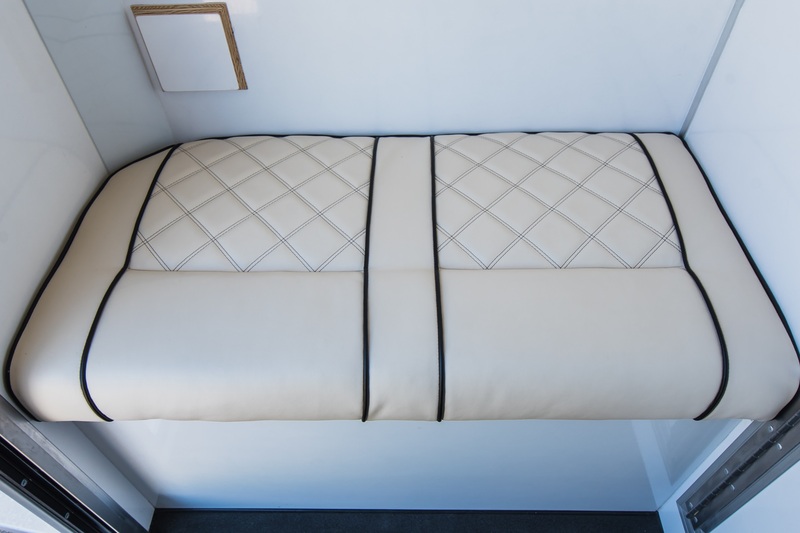 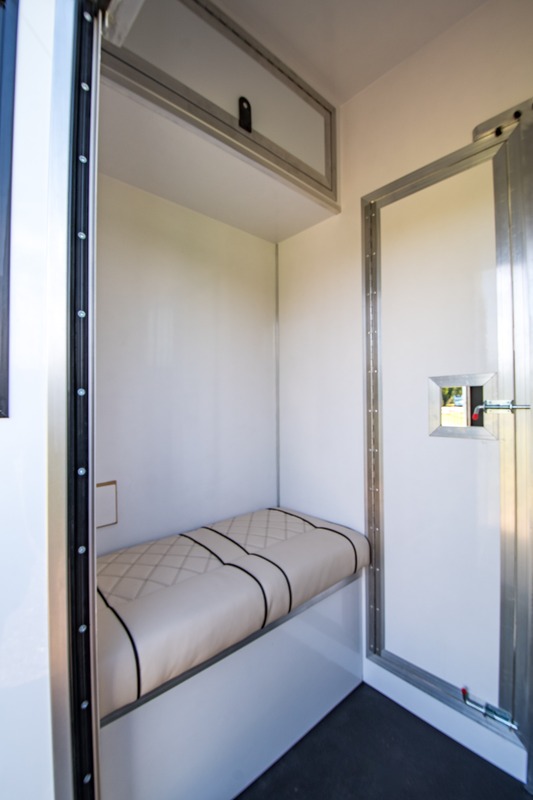 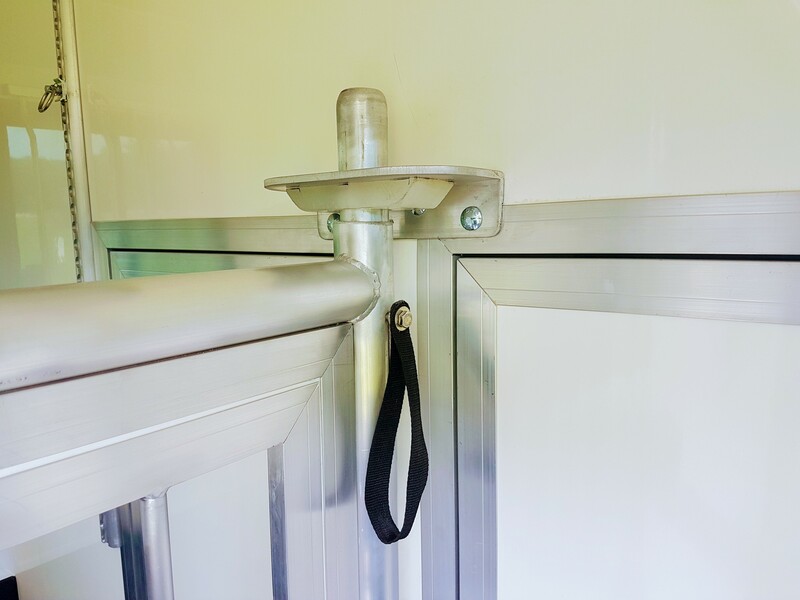 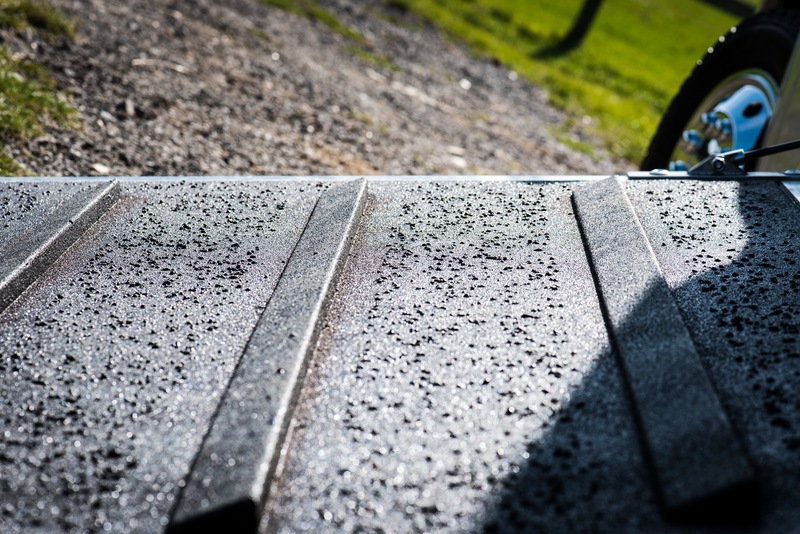 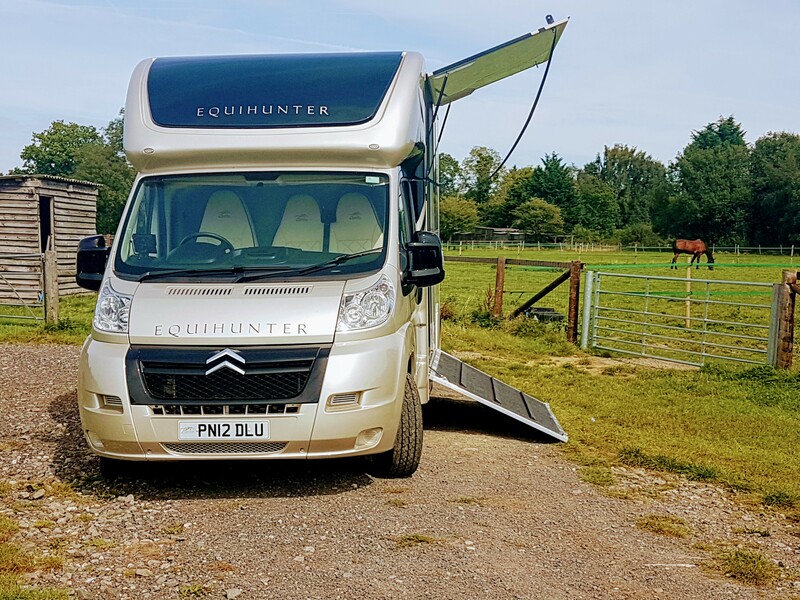 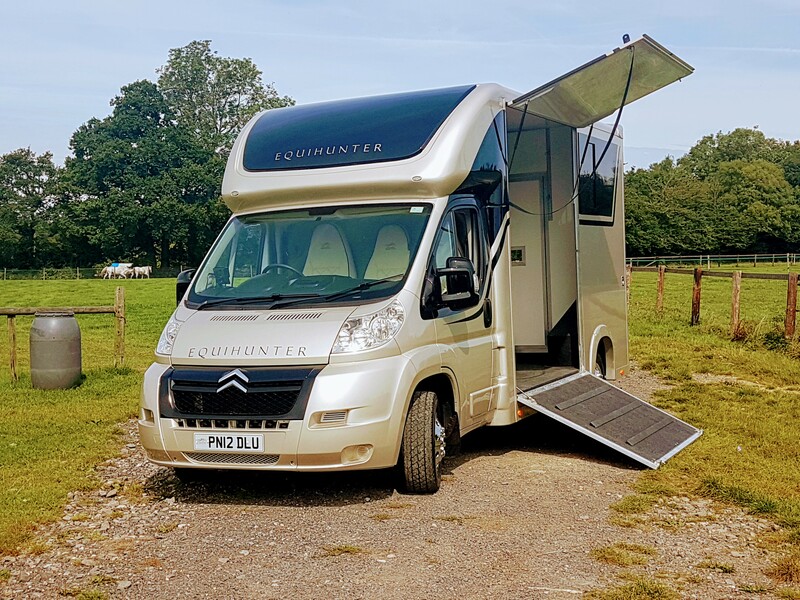 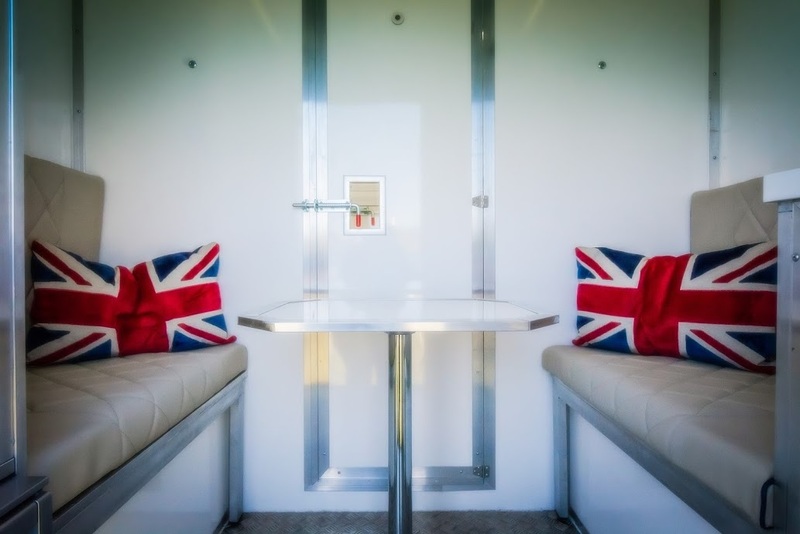 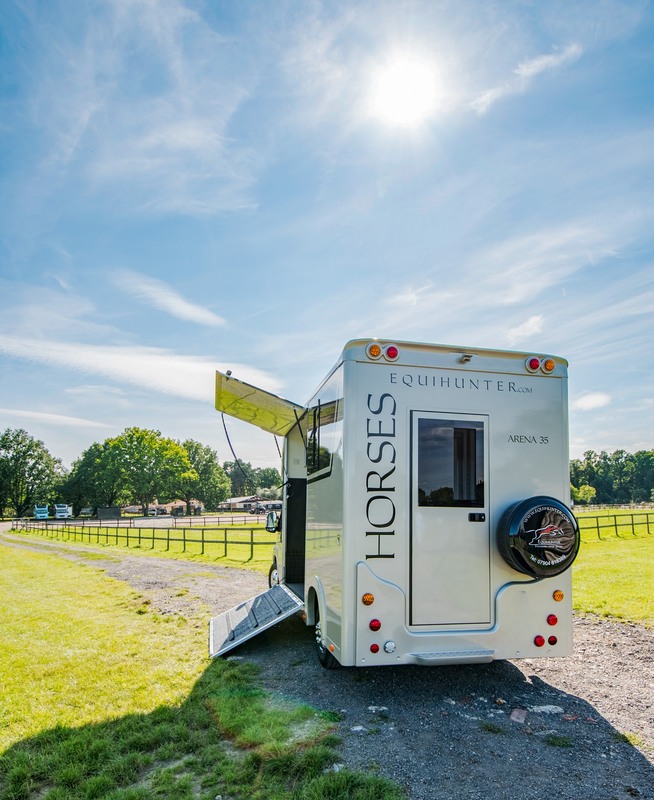 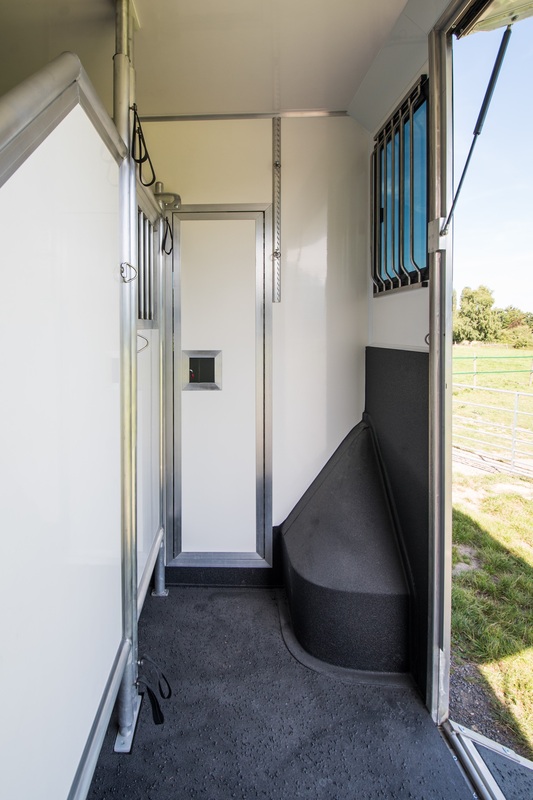 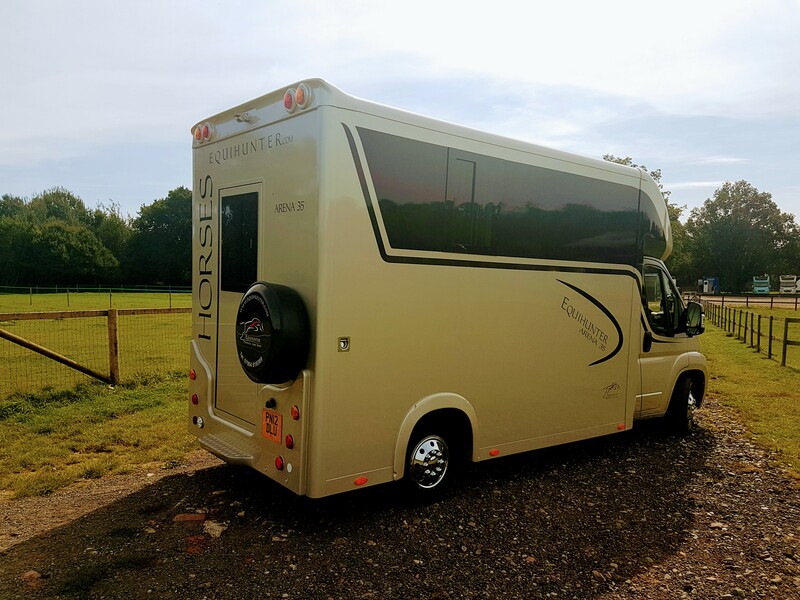 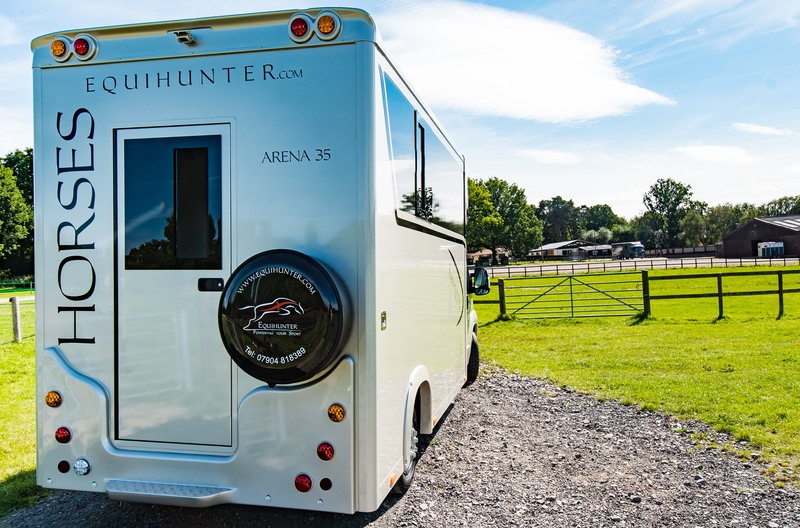 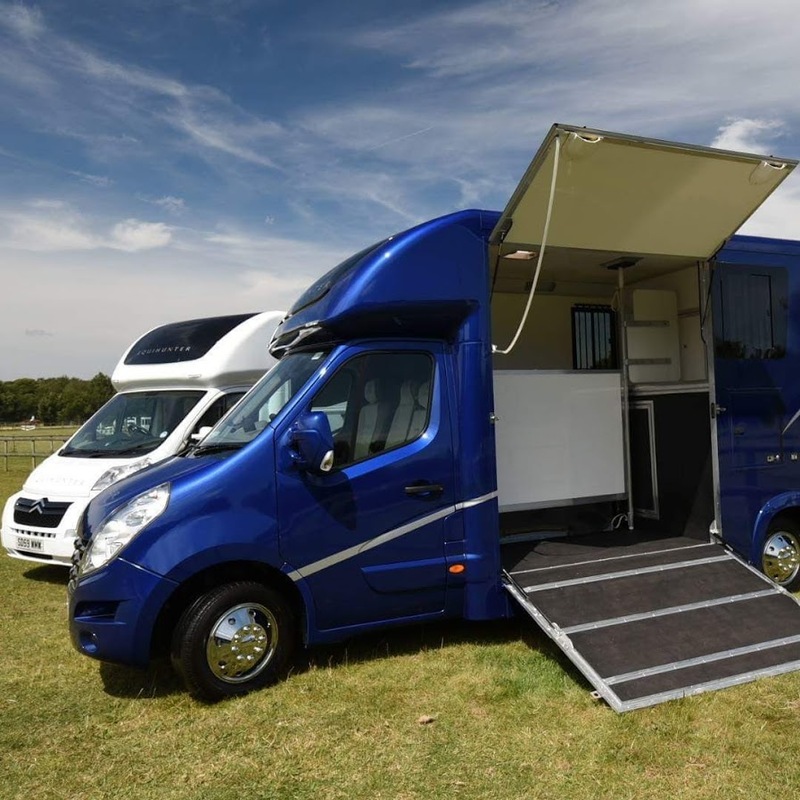 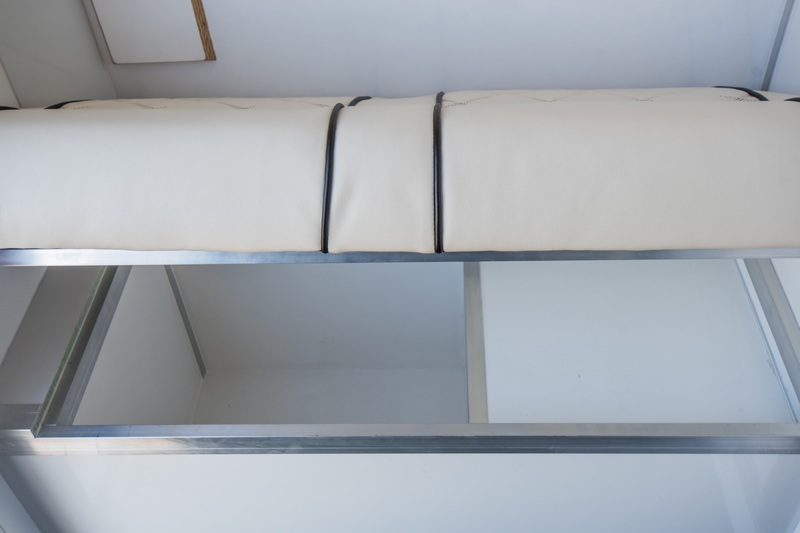 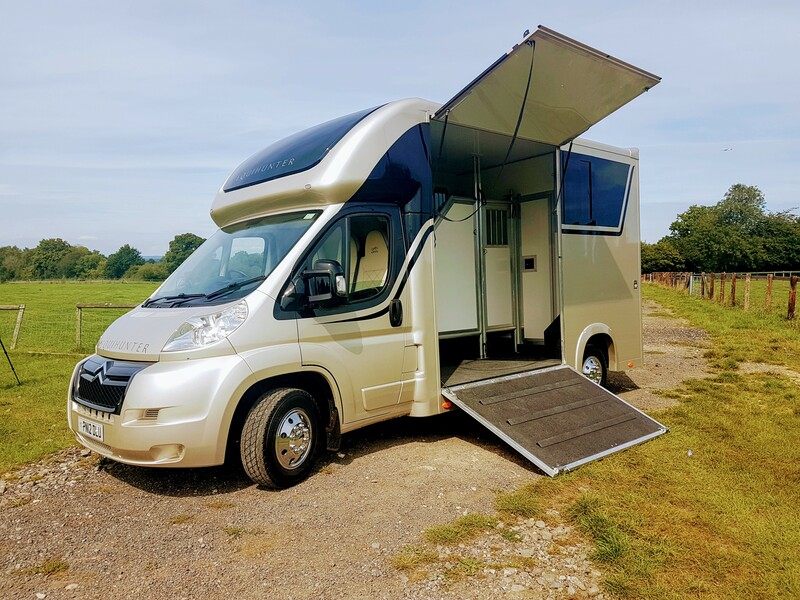 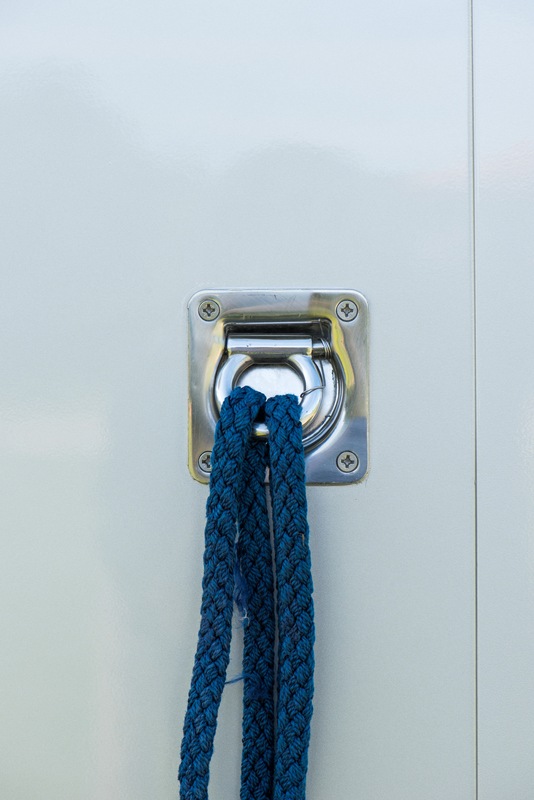 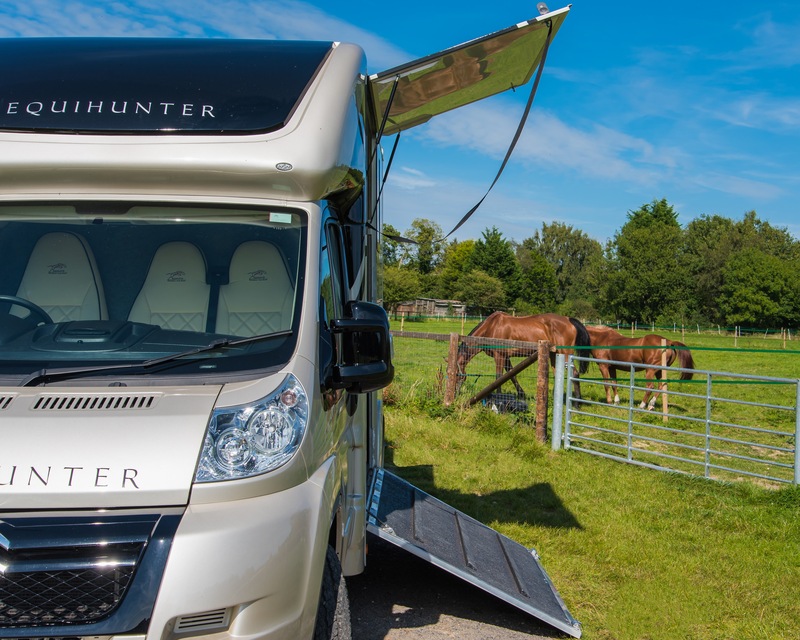 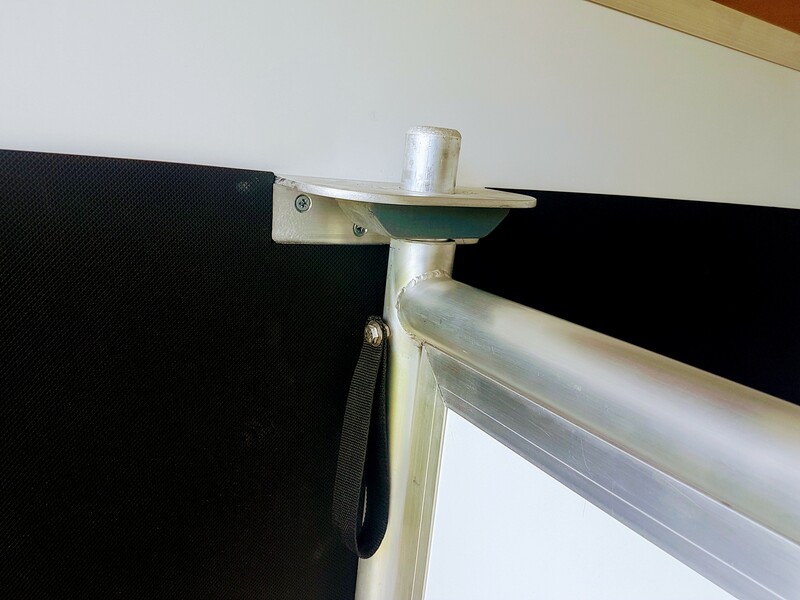 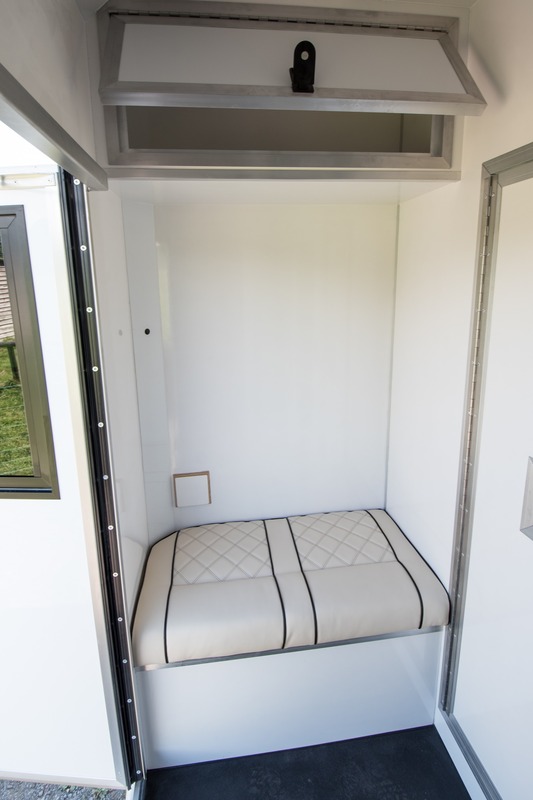 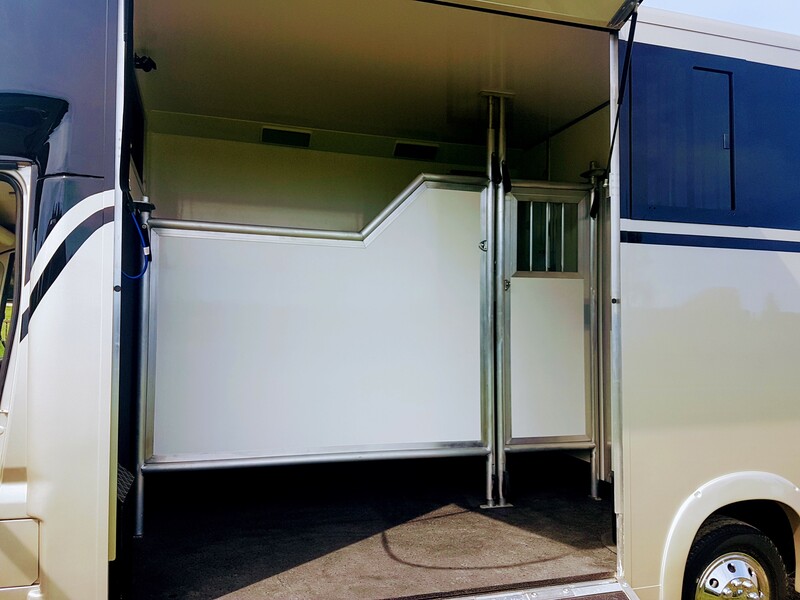 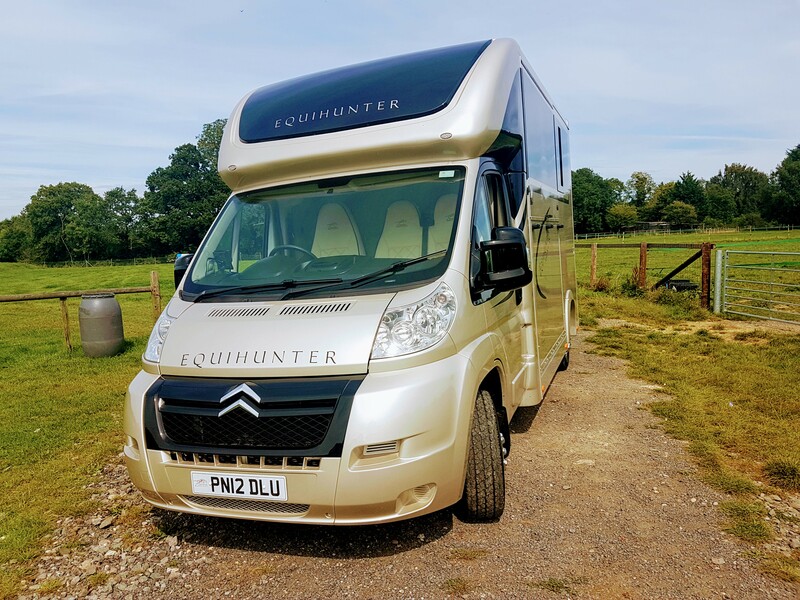 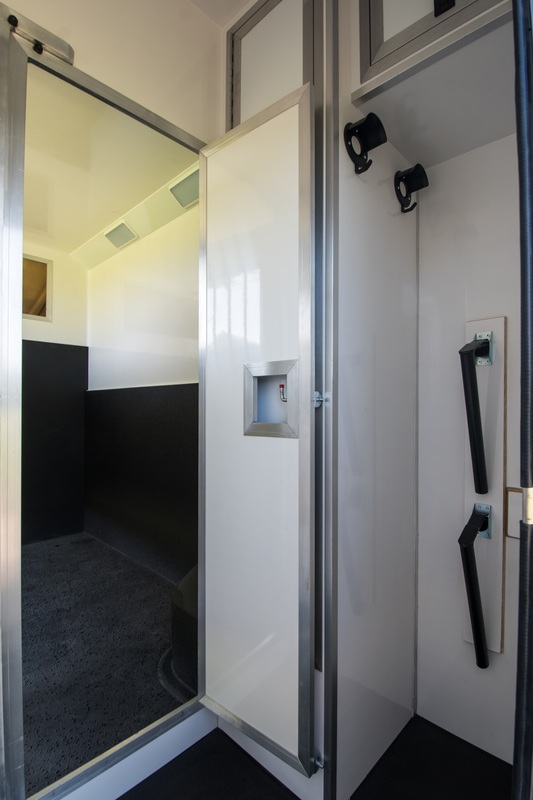 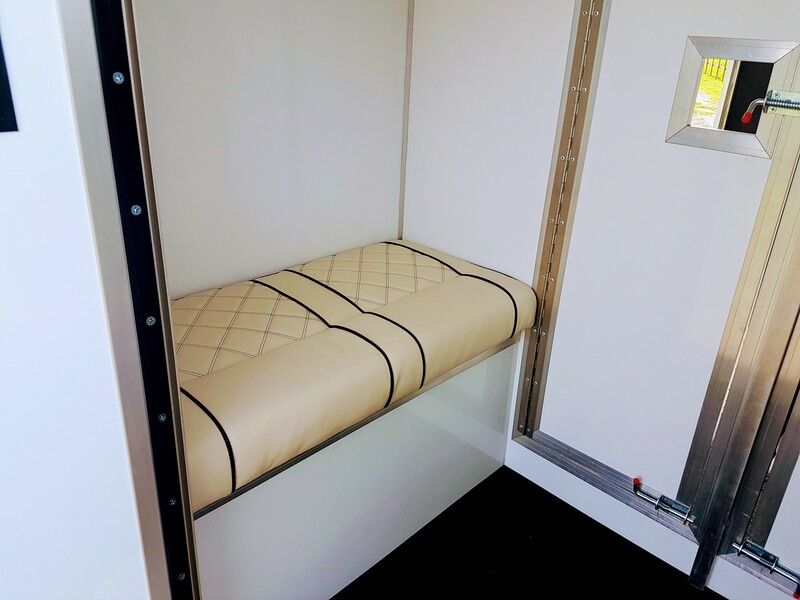 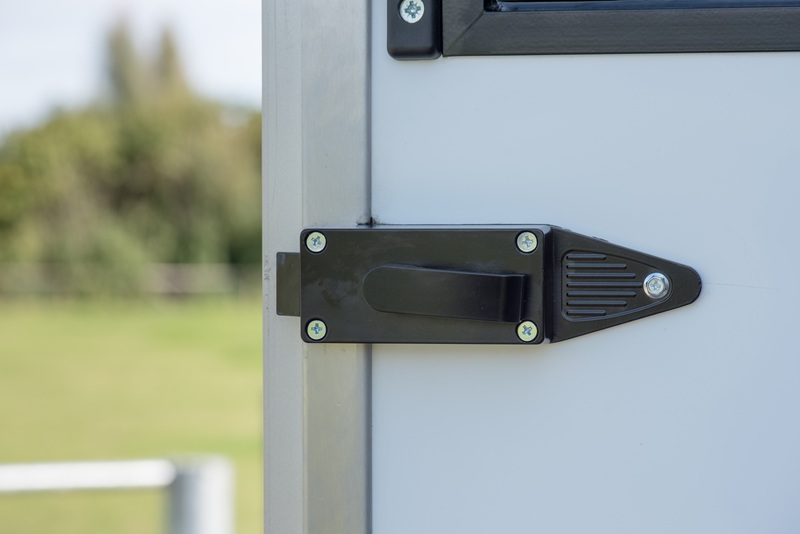 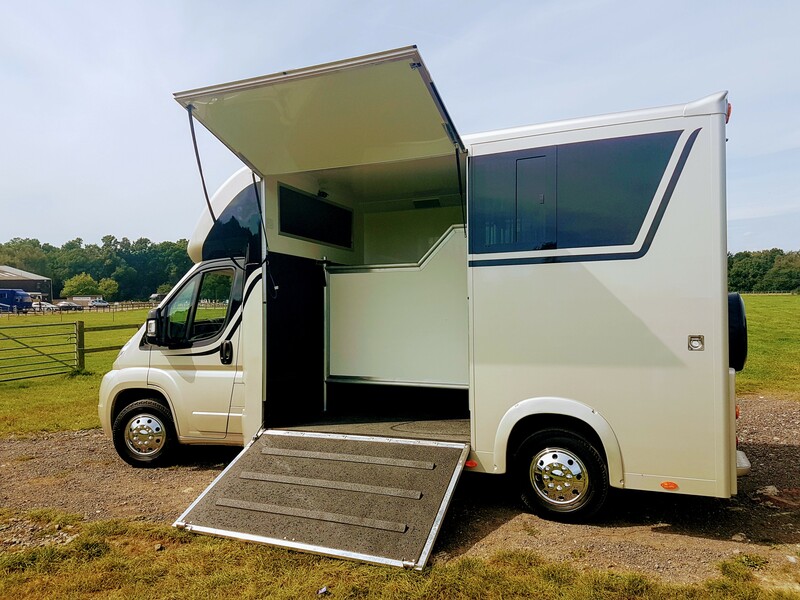 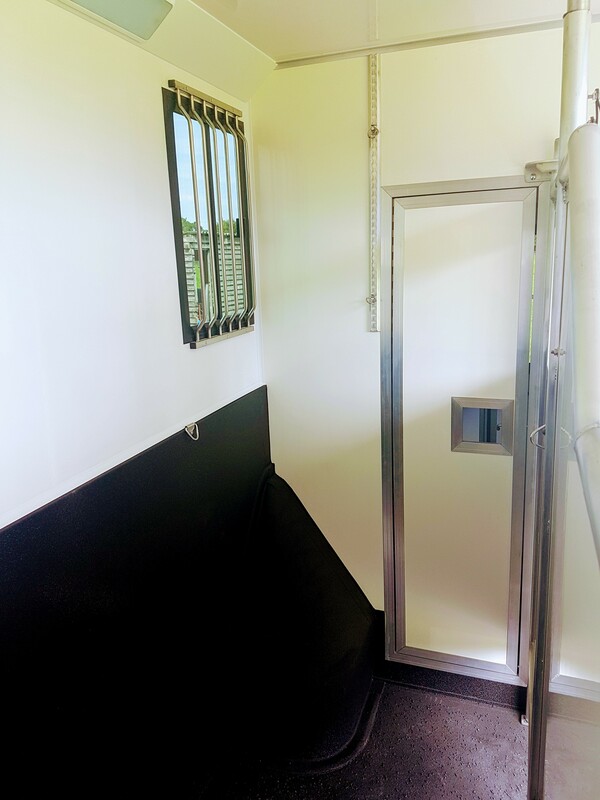 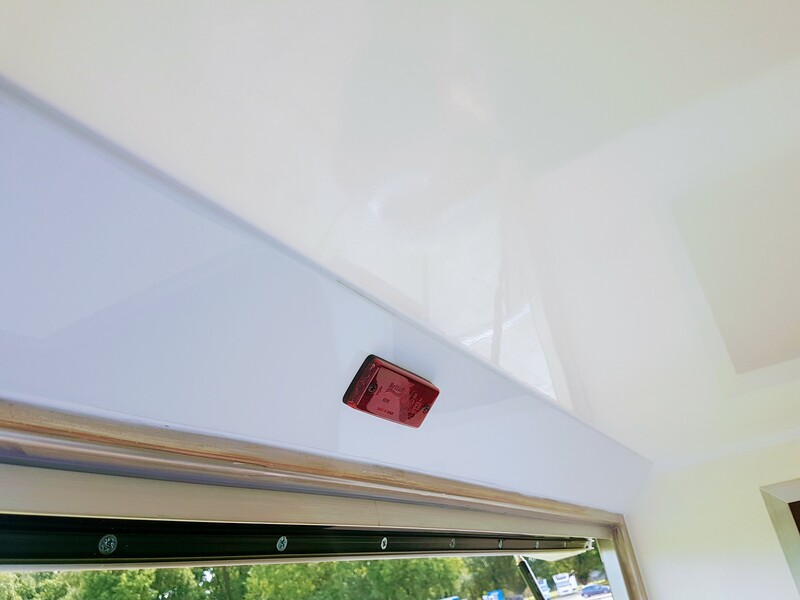 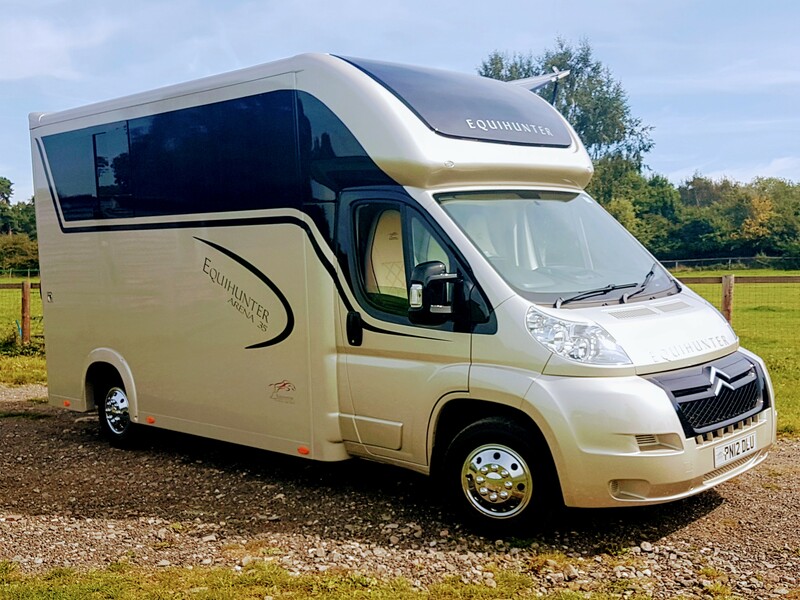 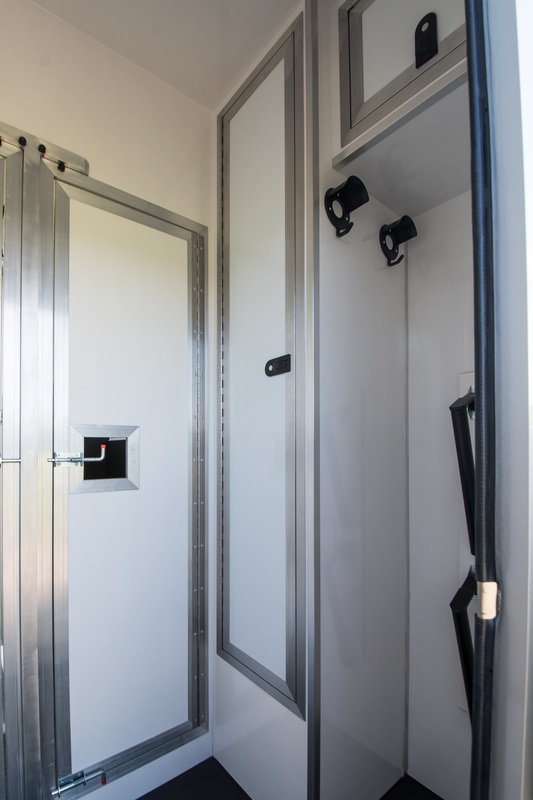 The firm is the largest maker of horse boxes in the UK and produces everything from £5,000 hitch and go trailers to luxury mobile homes for professional showjumpers that run into hundreds of thousands of pounds. 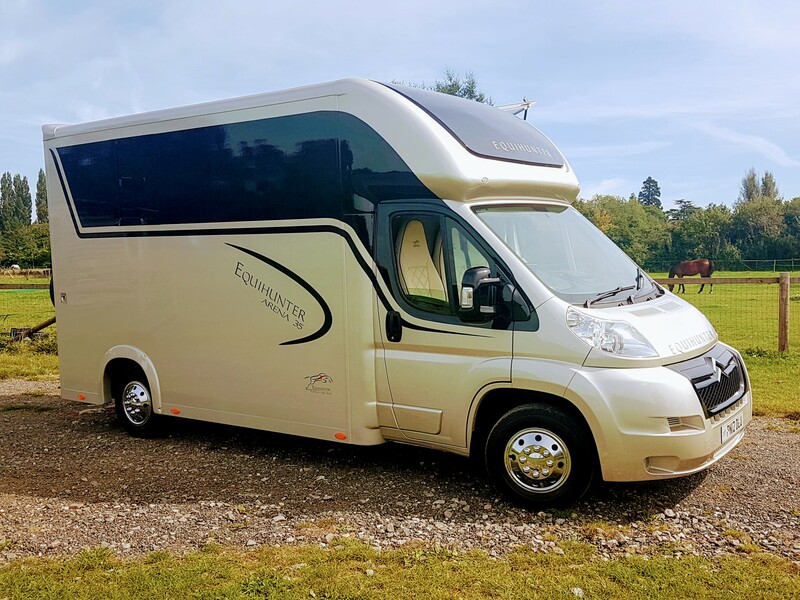 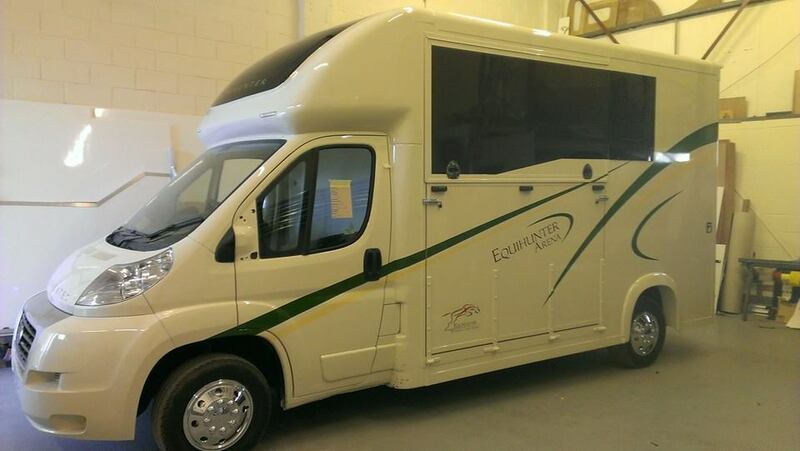 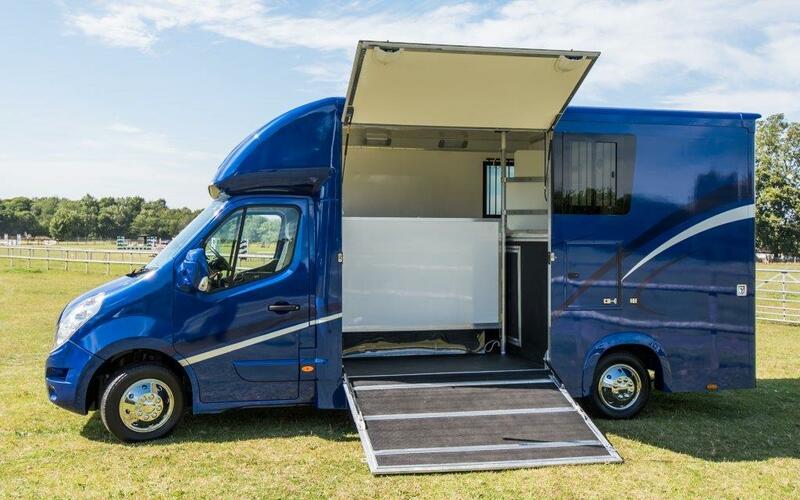 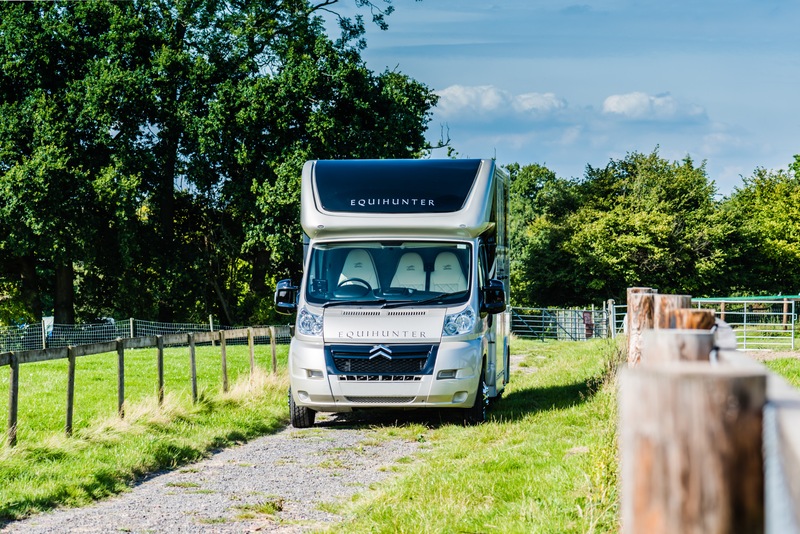 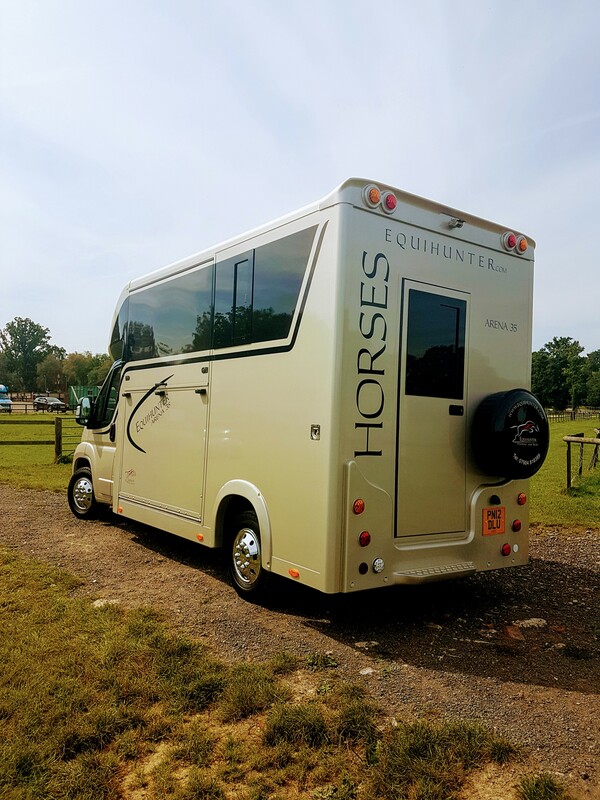 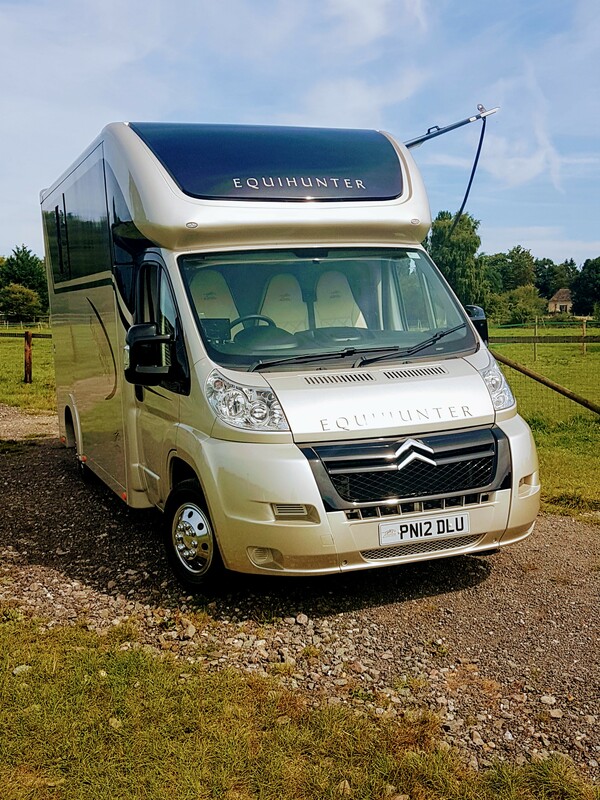 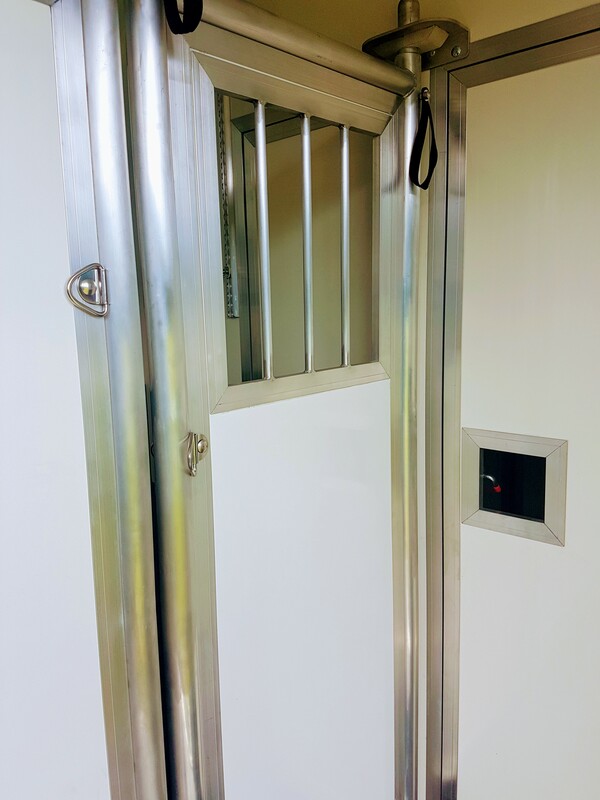 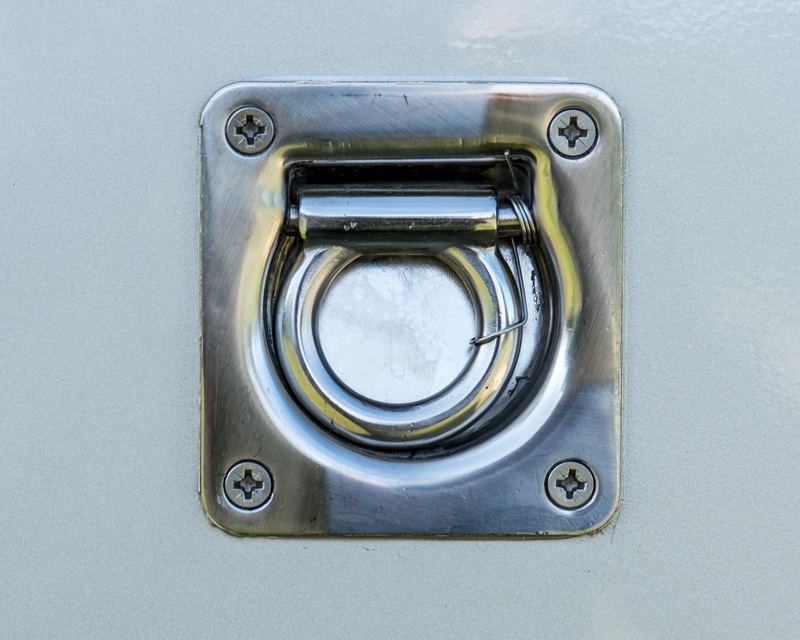 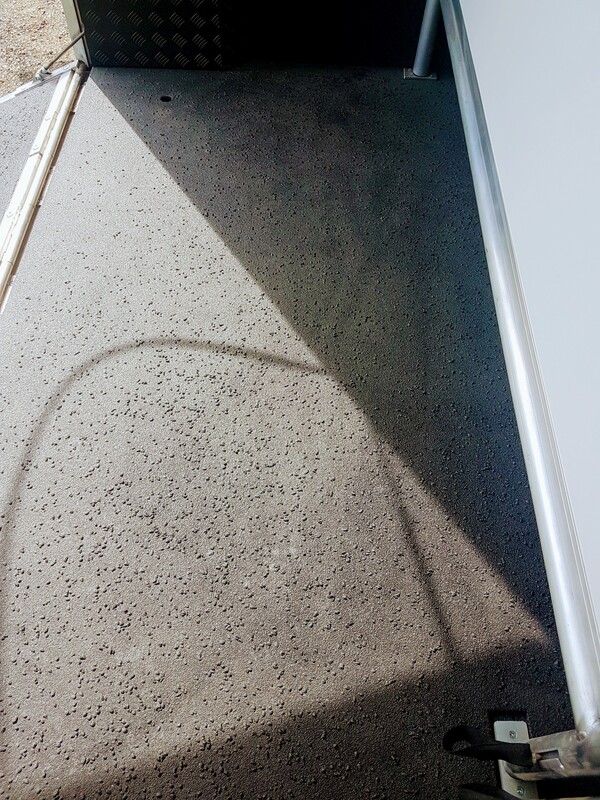 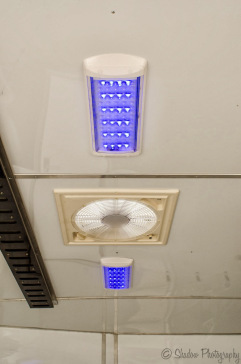 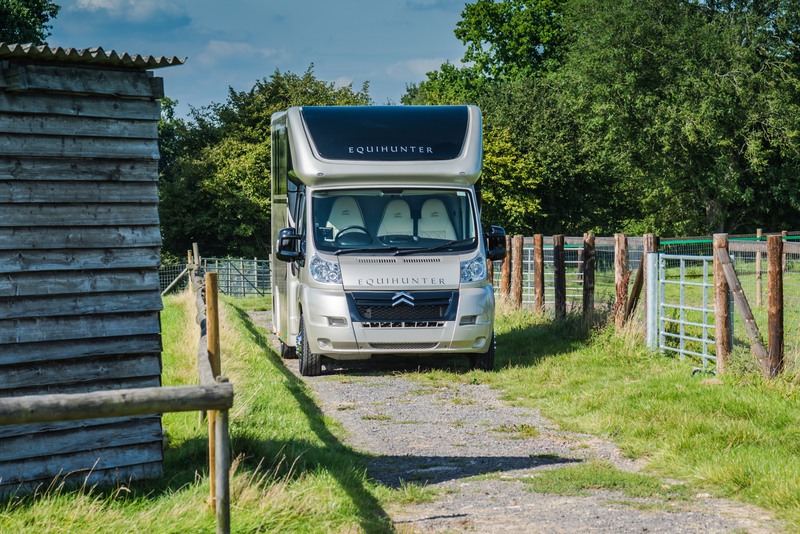 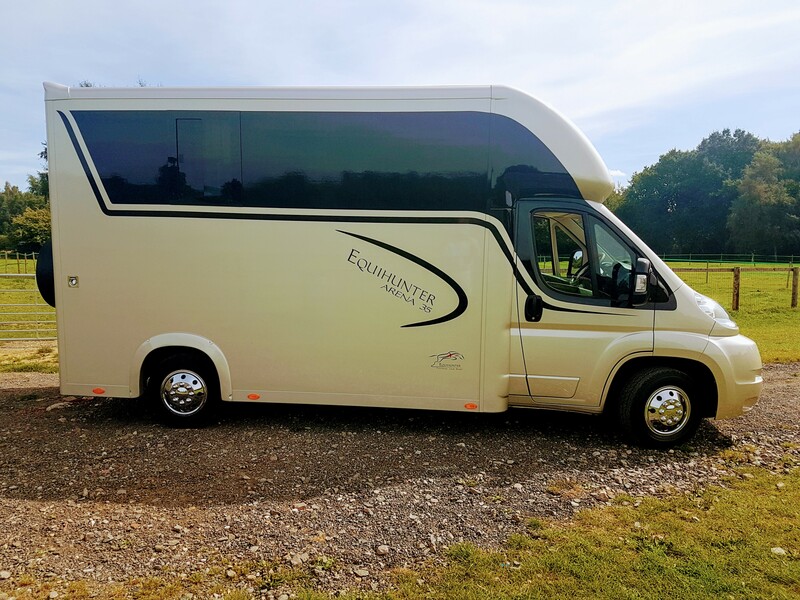 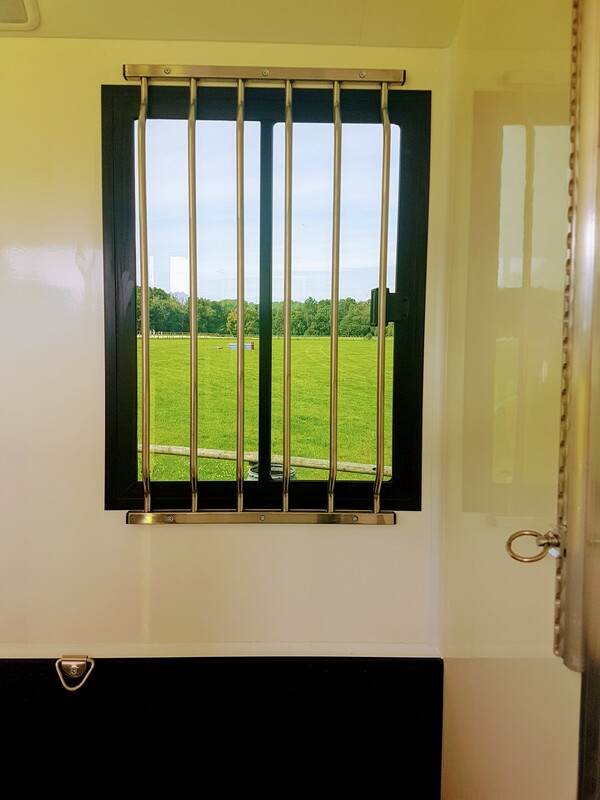 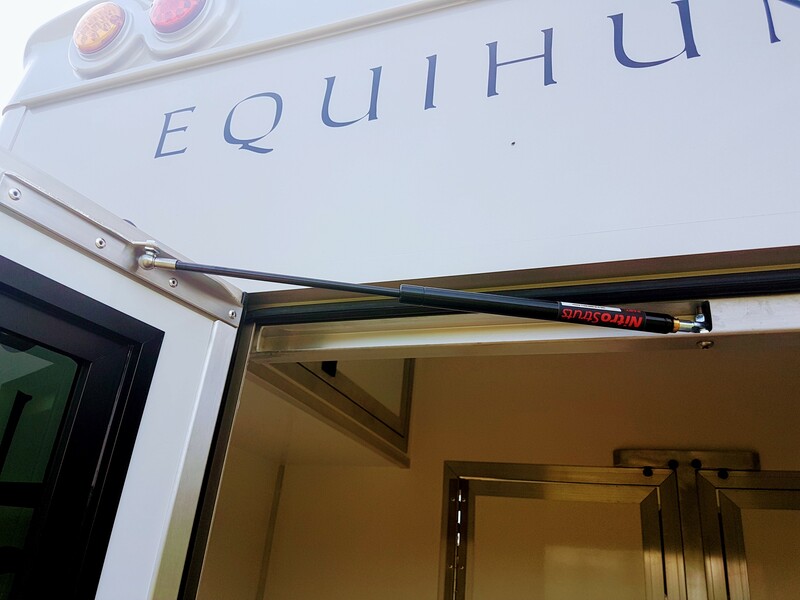 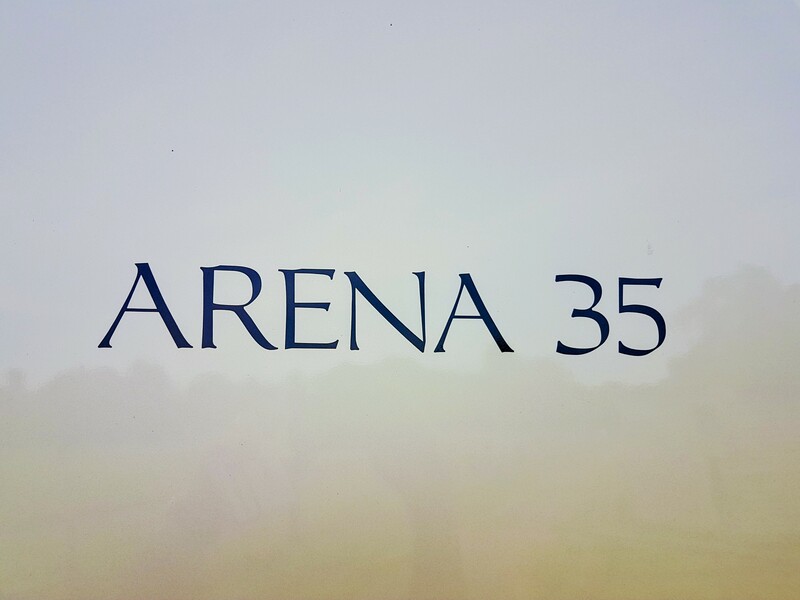 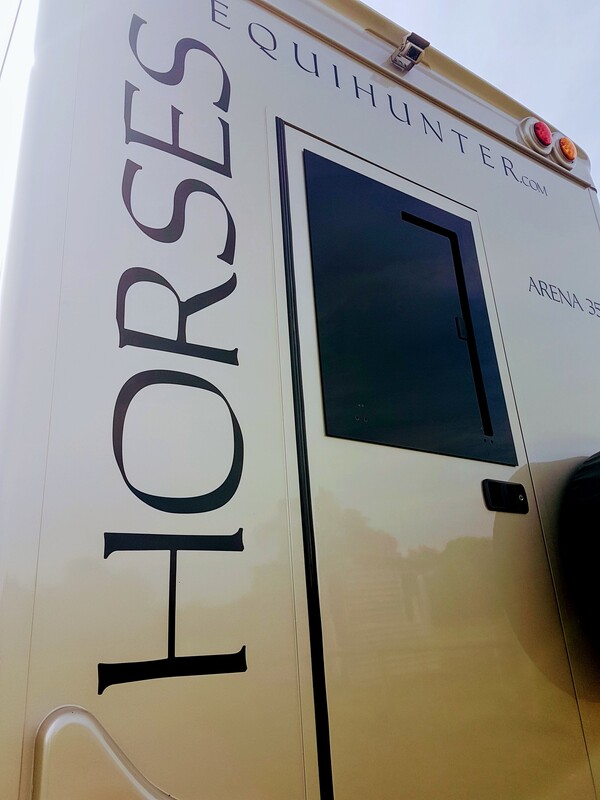 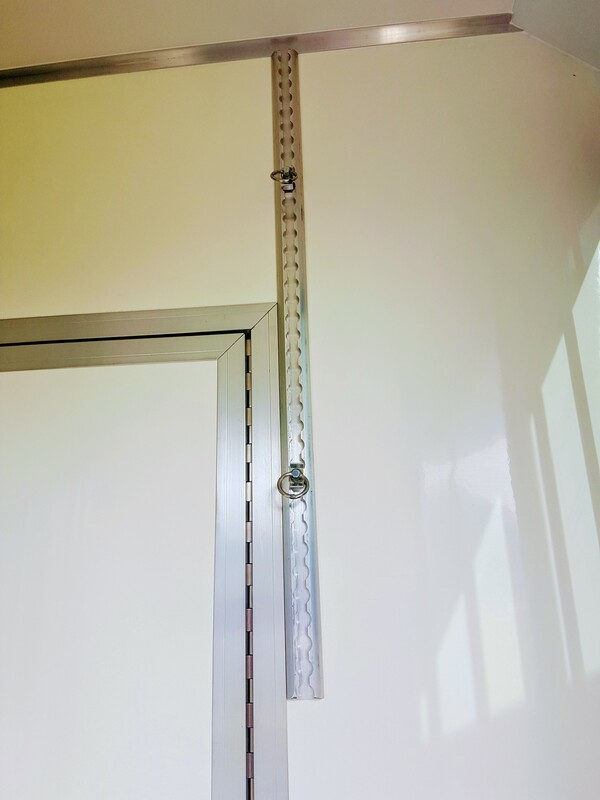 So why are things looking so bright for horse box manufacturers, and could this be part of the ‘Olympic Legacy’ we’ve all heard so much about this year? 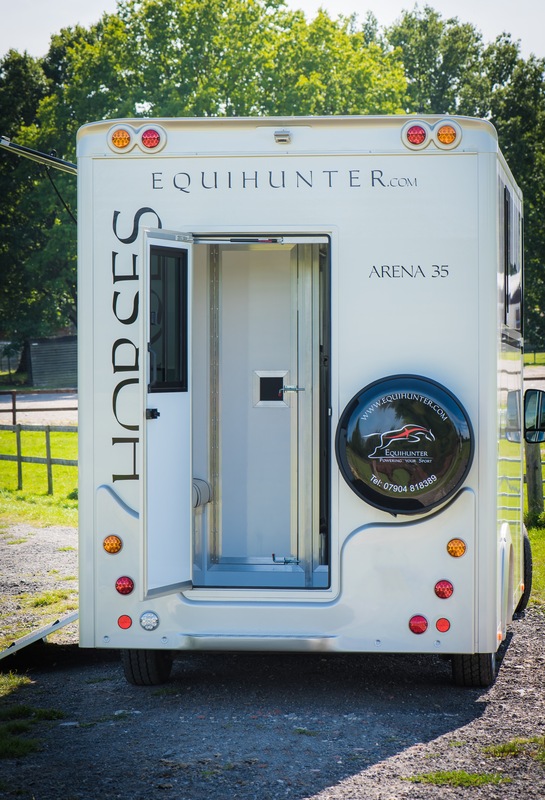 A little extra disposable income and some smart options such as group ownership and syndicates has also meant that more people are being encouraged to enter what was previously thought of as an elite sport. 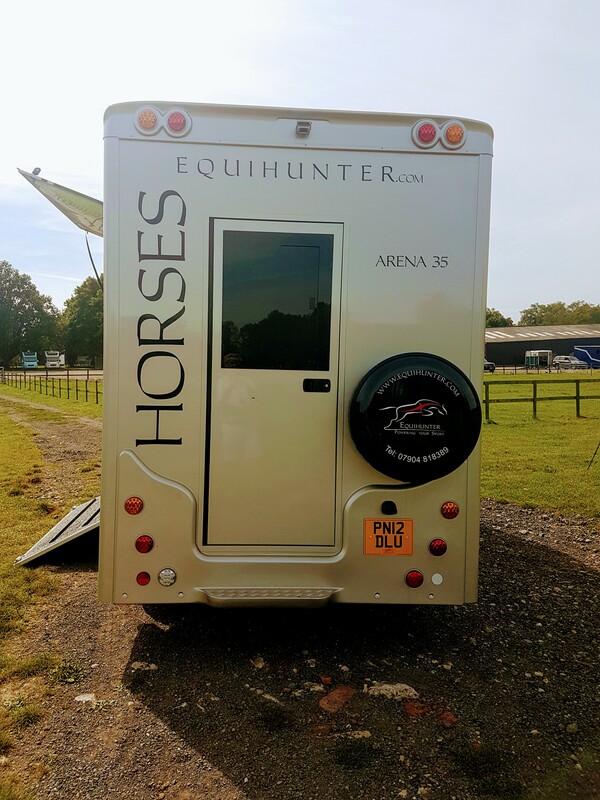 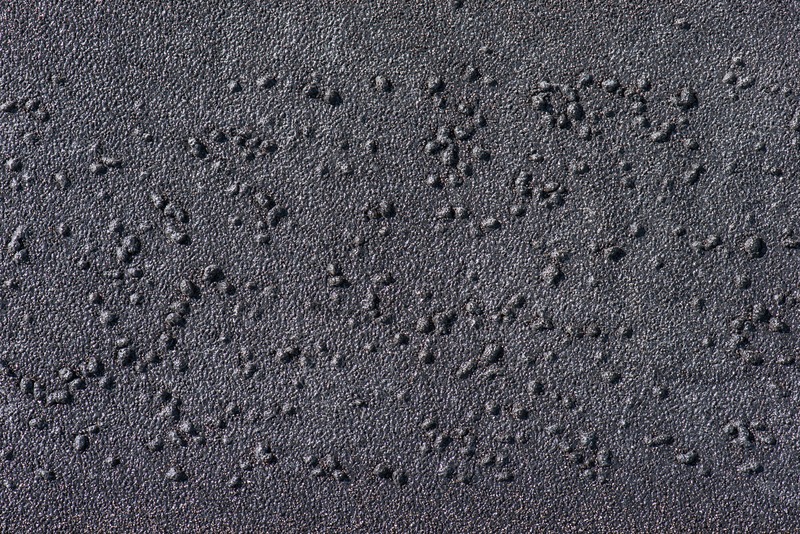 But there are still expenses and along with the tack, the equipment and, of course, the horse, owners need to be mobile. 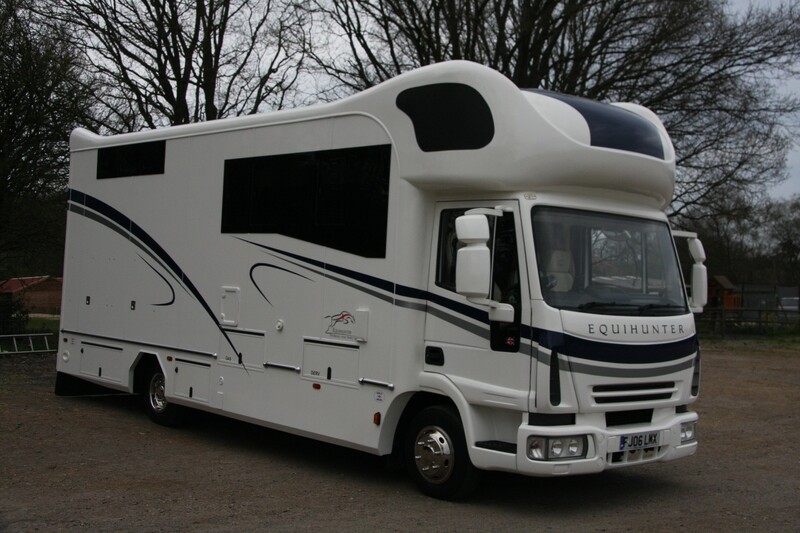 And that means investing in a horse box…..